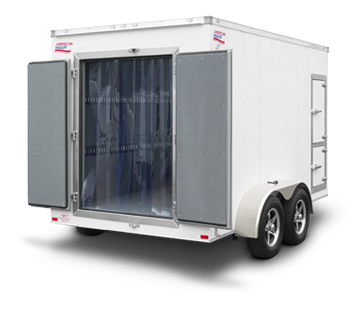 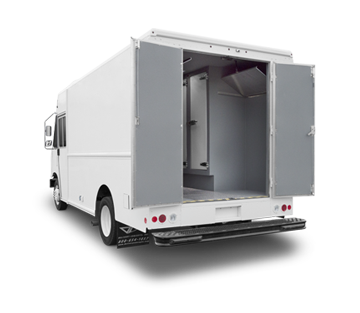 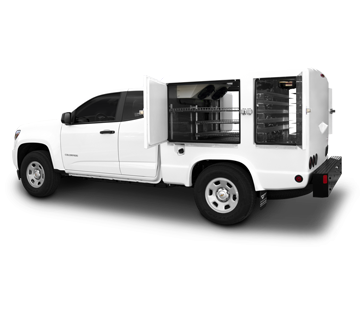 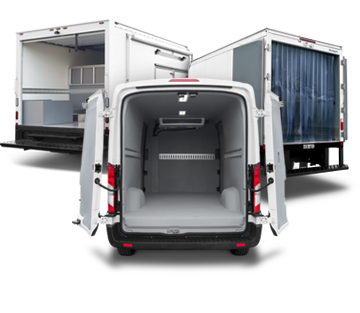 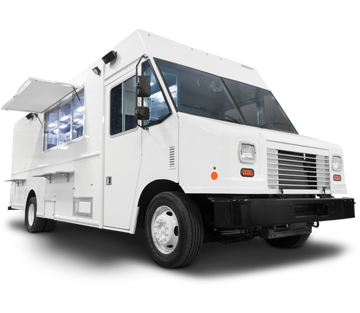 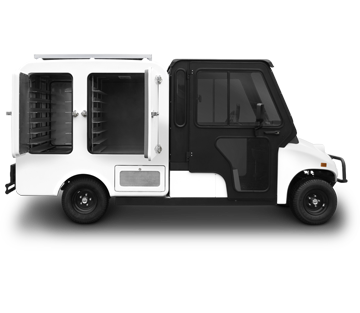 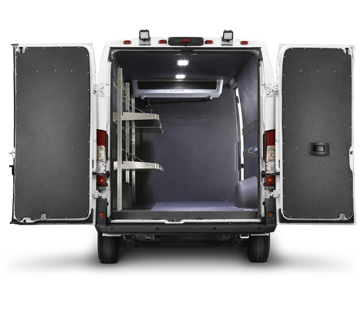 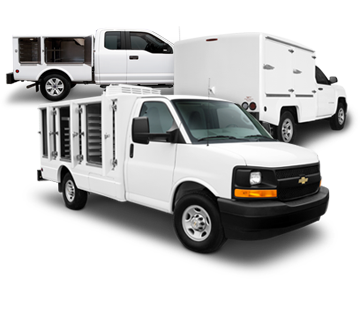 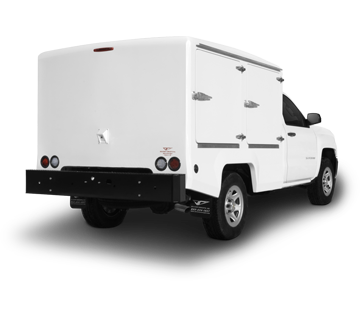 The Insulated Vehicle Conversion (IVC) Series features temperature-control solutions for most large commercial vehicles. 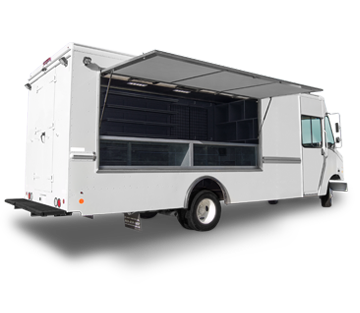 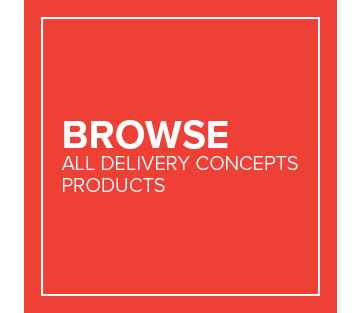 Specialty conversions are custom designed and manufactured to fit your specific business needs. 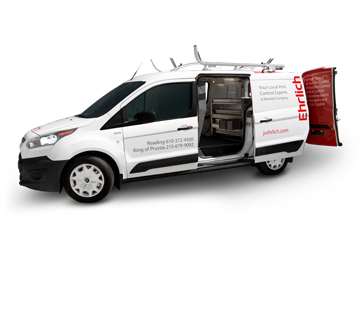 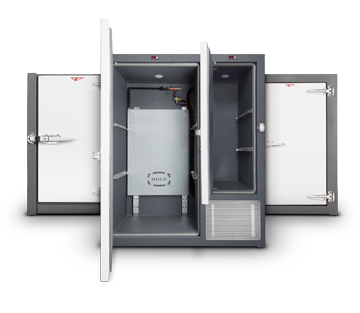 From virtually unlimited multi-temperature configurations to storage and vending solutions, Specialty IVCs offer the versatility you need to serve your customers more efficiently than ever before.